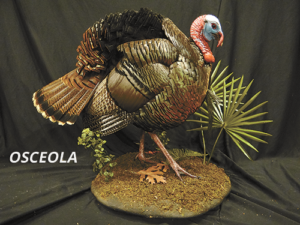 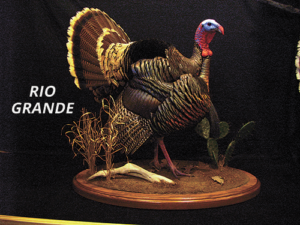 The world slam of turkeys will be on display at the Outdoor News Deer & Turkey Classic. 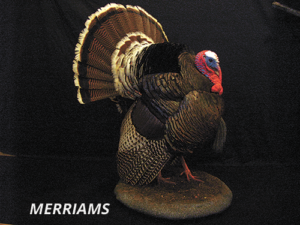 Taxidermy by Jeff McHugh. 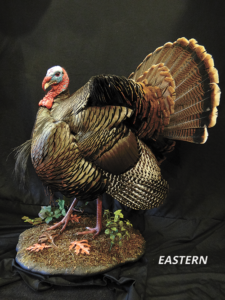 Kids attending the Outdoor News Deer & Turkey Classic can get special information on Wild Turkeys at the 2019 event. 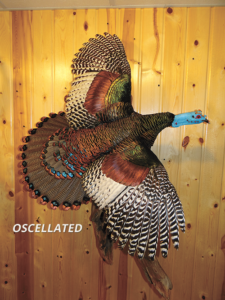 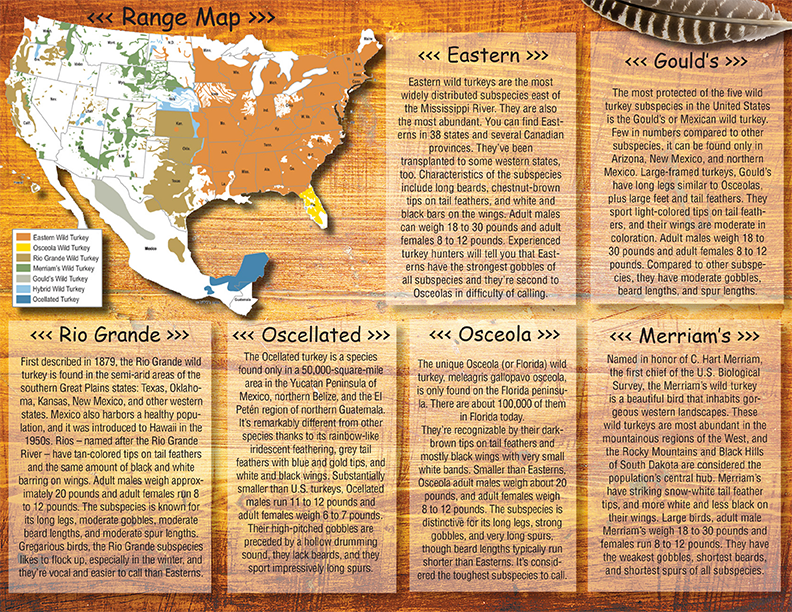 Think you know all there is to know about wild turkeys? 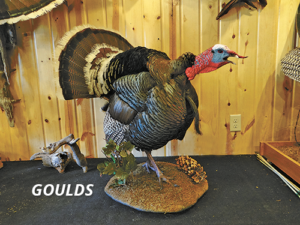 Take this little quiz below and see if you truly are a gobbler expert. 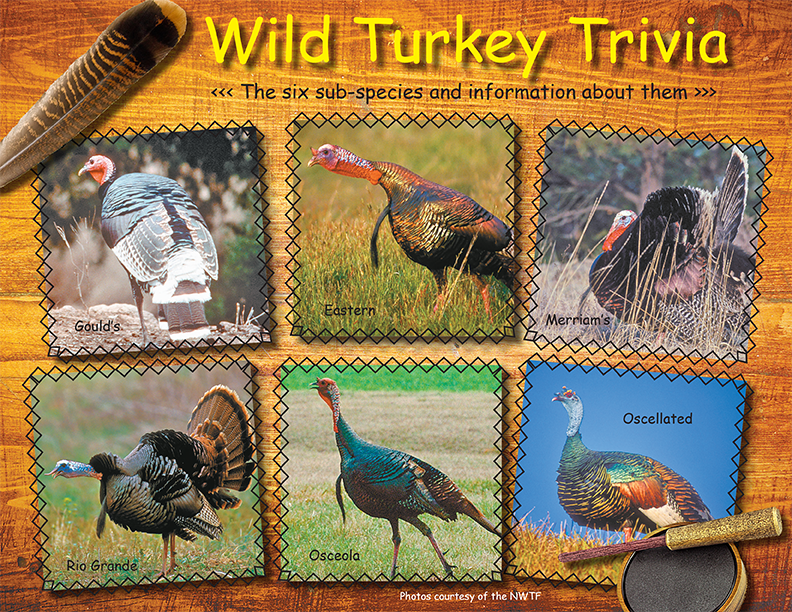 Click on the images to download a larger version of this turkey trivia.